We are a coach company based in West Drayton. 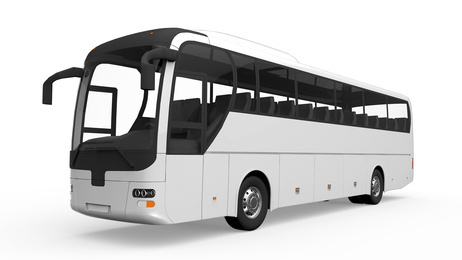 Our coaches are brand new and fully air conditioned. There are on board WC facilities as well as DVD listings for long distance travel. Our website will give all the information needed if you require any further information please don't hesitate to call us. Some of the places that have been visited are the Christmas markets in Germany, Brugge for wonderful chocolate purchases and of course Calais in France where you can pick up some great bargains for this tim of the year. At easter we have traveled to Italy for passengers to visit the Vatican. This is often a popular place to visit a that time of the year for quite a few churches. The days out are end less as when the parks open Alton Towers, Chessington and Thorpe Park are a popular place to go and having a group will be much more fun. Seaside resorts such as Bournemouth,Blackpool,Isle of wight, Southend, Margate, Broadstairs are among great places for a summers day out.